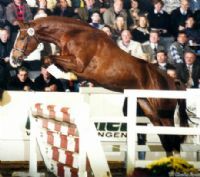 Verden according to the publication "Der Hannoveraner"
We consider Viva Voltaire , sire of several Young Horse Champions and numerous exceptional prospects for the dressage, hunter and jumper ring, our best kept secret. 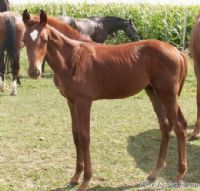 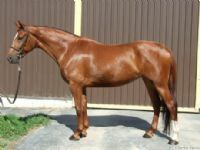 Viva Voltaire typically produces stunningly beautiful, flashy foals, with excellent gaits, lots of jump and the most wonderful temperament. 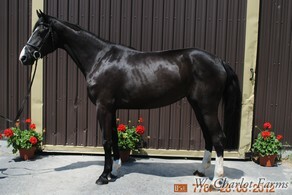 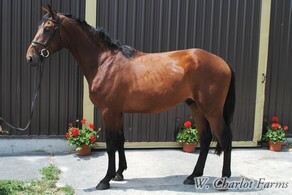 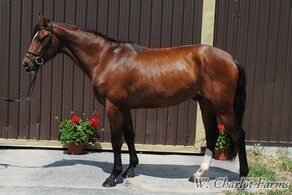 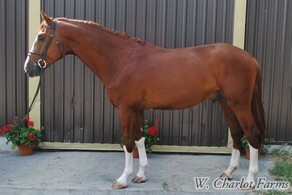 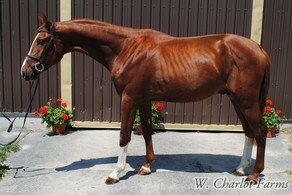 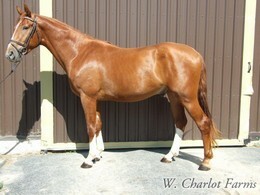 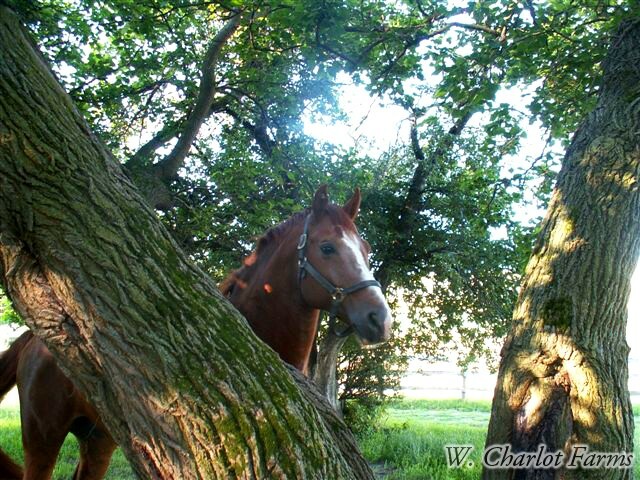 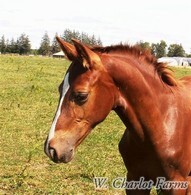 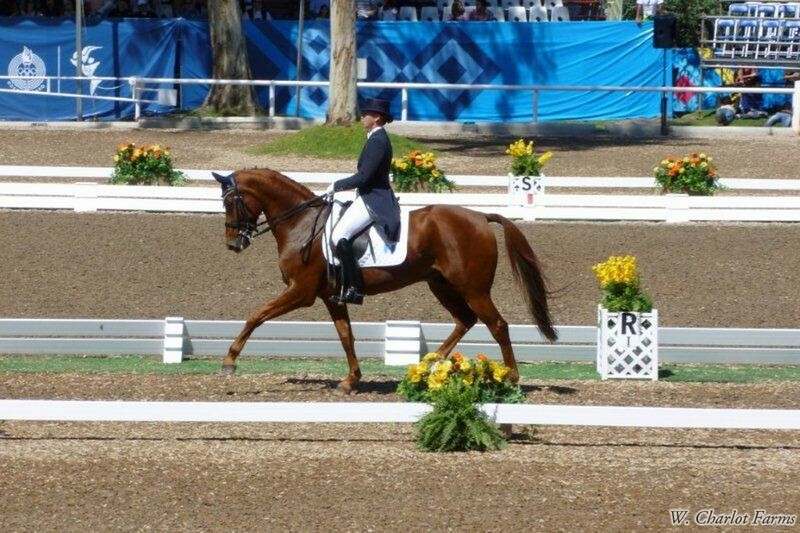 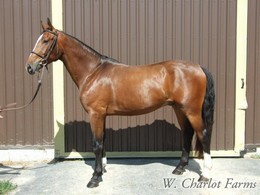 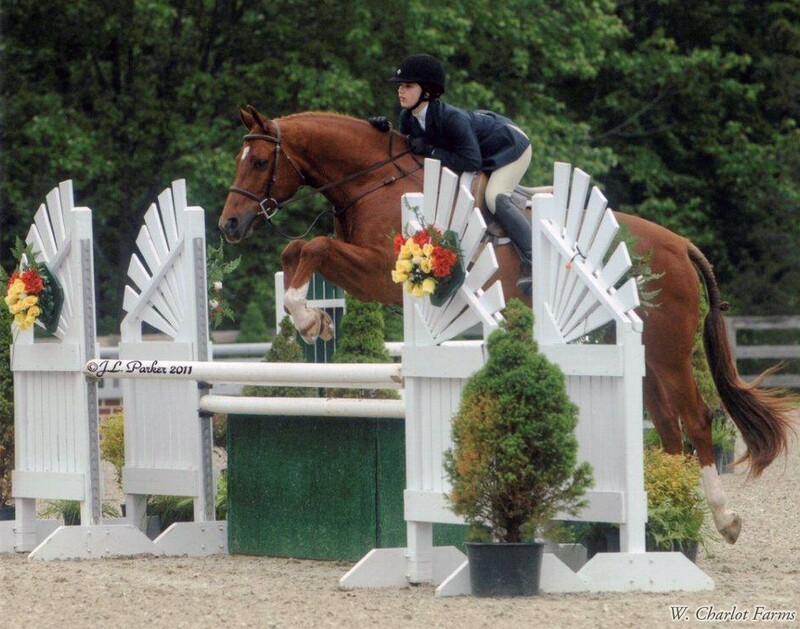 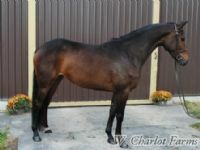 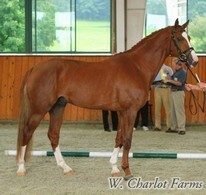 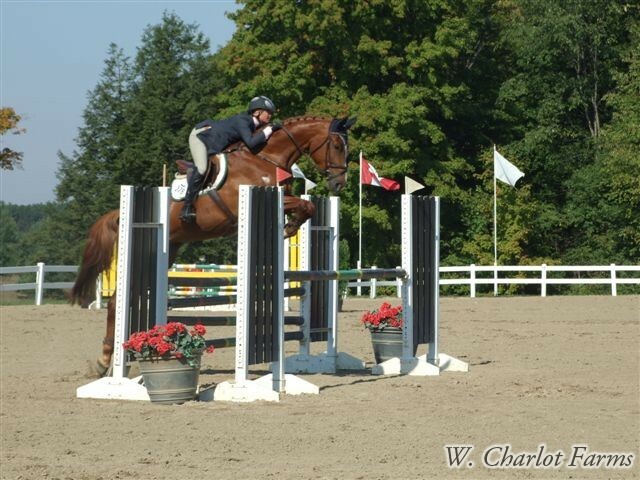 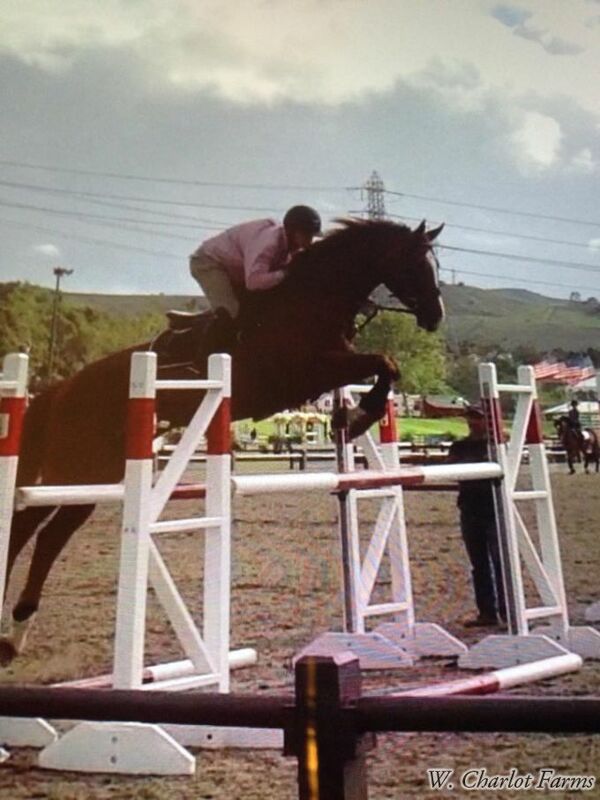 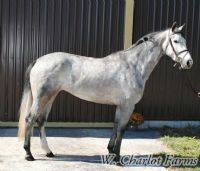 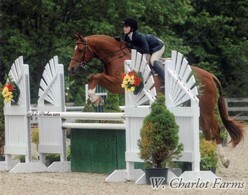 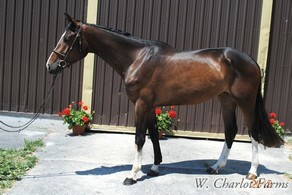 We have found our Viva offspring to be extremely marketable, especially as dressage and hunter prospects. 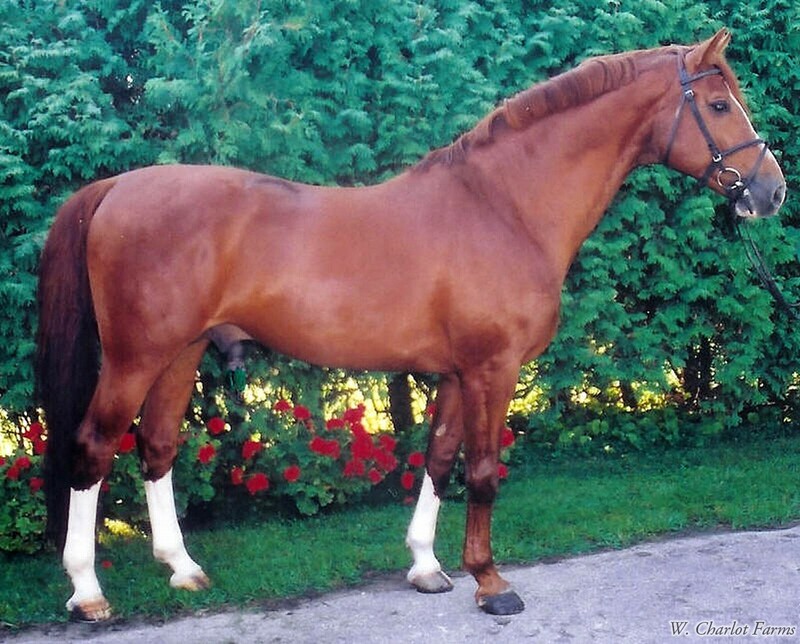 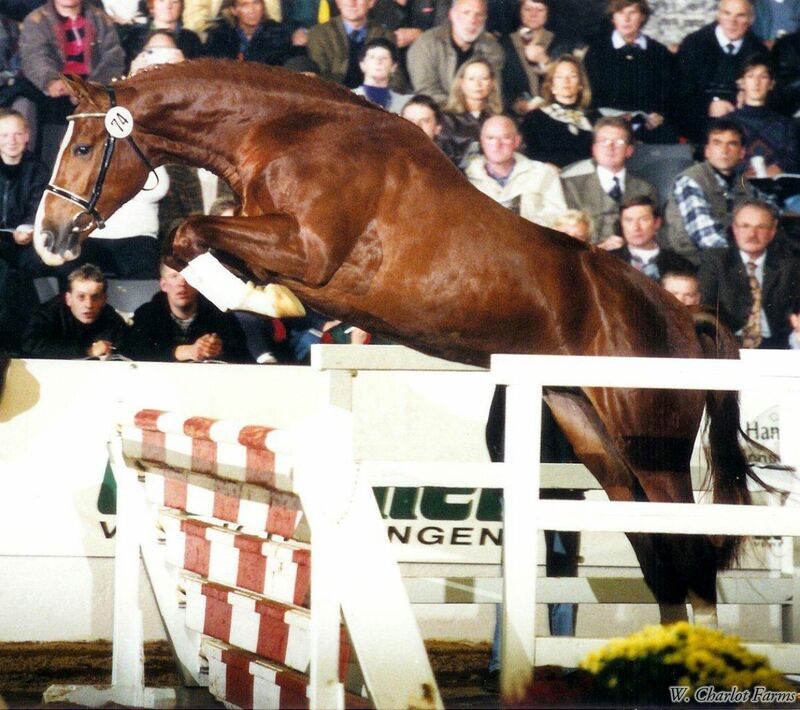 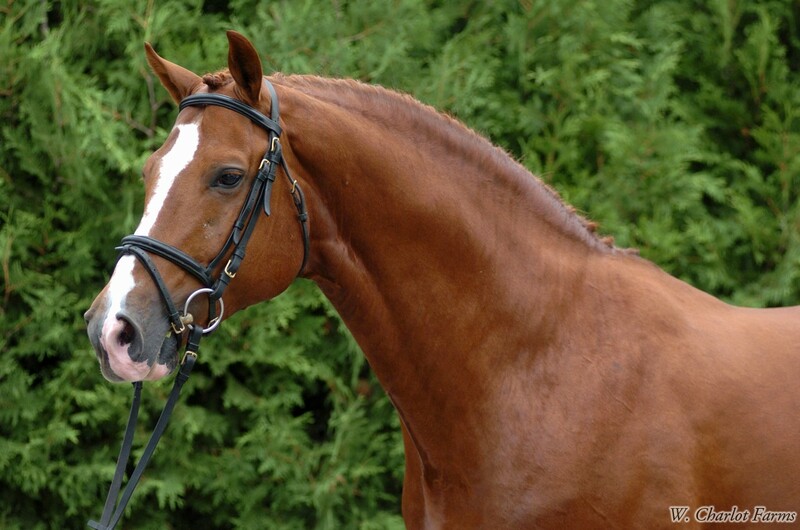 During his first year of breeding, Viva Voltaire produced outstanding horses for the dressage and hunter ring. 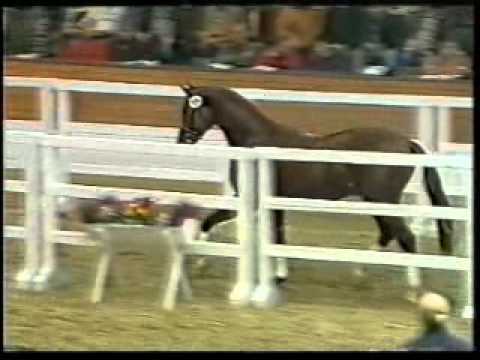 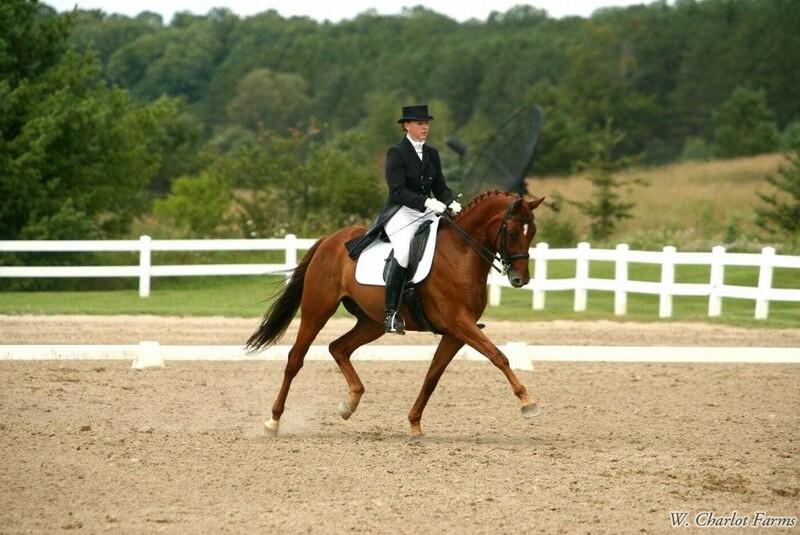 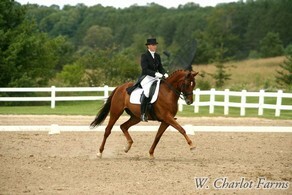 The stallion Viva’s Salieri won several dressage Championships. 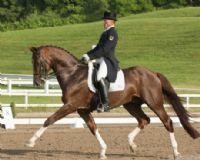 Highlights include his win of the FEI 5 year old class at the prestigious “Dressage at Devon” with a dream score of 81.6% and the North American breeders title. 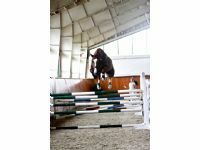 He is training with Tom Dvorak, very talented for both piaffe and passage and has won Prix St. George classes in 2009 during his first year of competing at the FEI level. 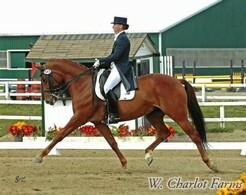 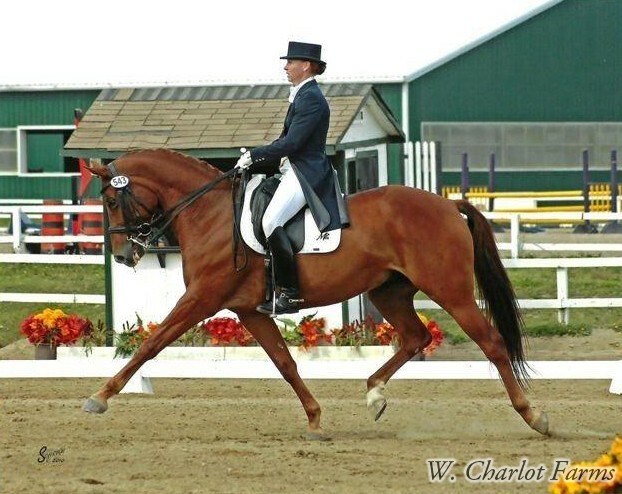 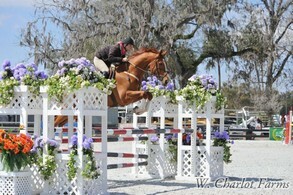 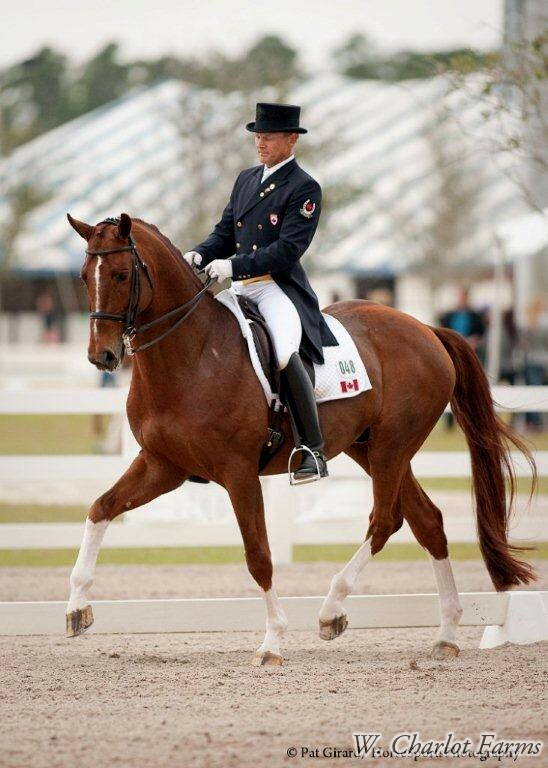 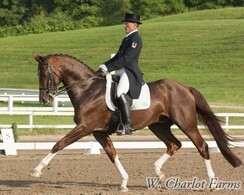 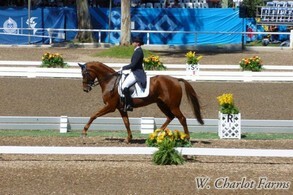 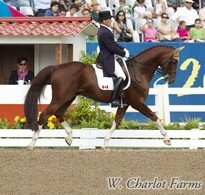 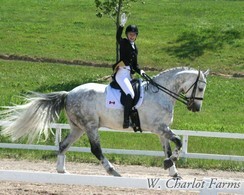 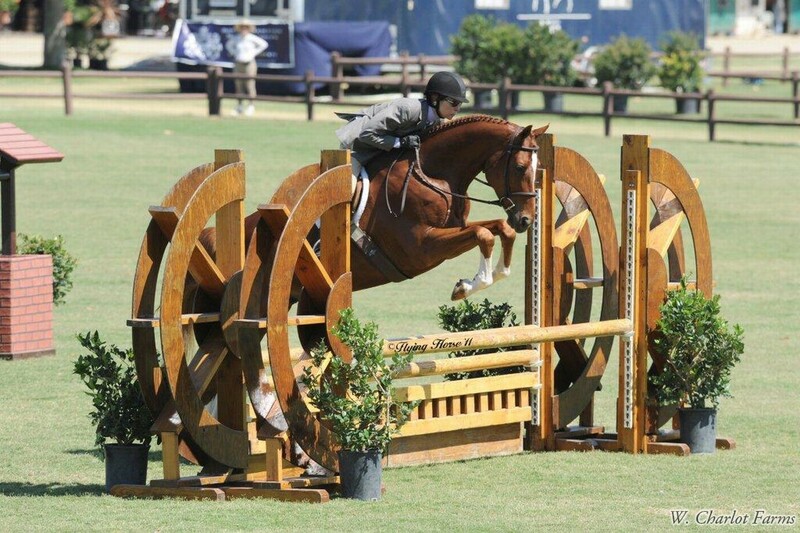 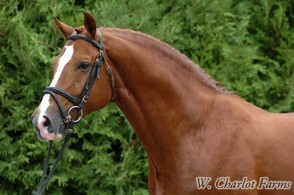 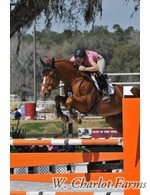 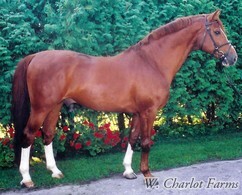 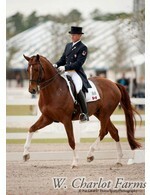 In January and February of 2010, Tom and Salieri are competing at the CDI-W's in Wellington, Florida. 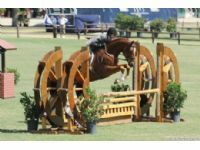 They have done extremely well in these tough competition so far, placing second and third in Prix St. George and 3rd and 10th in Inter I classes. 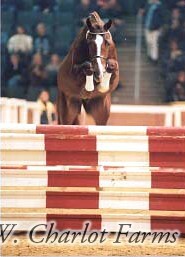 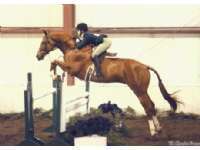 Vivaldi and Viva’s Primus claimed numerous Hunter Championships in the US. 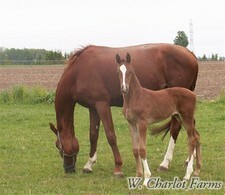 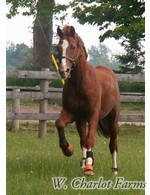 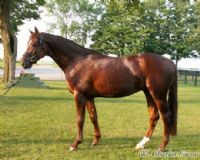 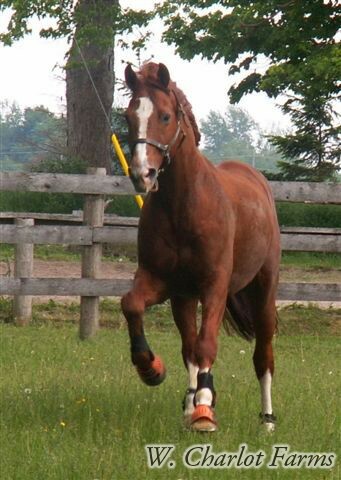 Otherwise by Viva Voltaire has won the Ontario Ultimate Hunter Challenge for the second time in 2009. 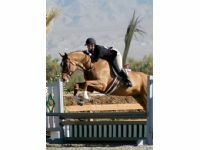 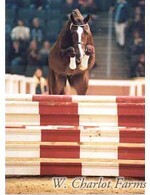 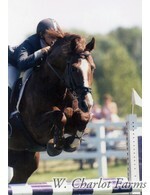 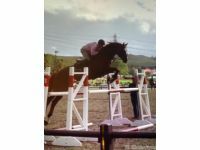 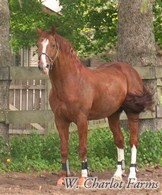 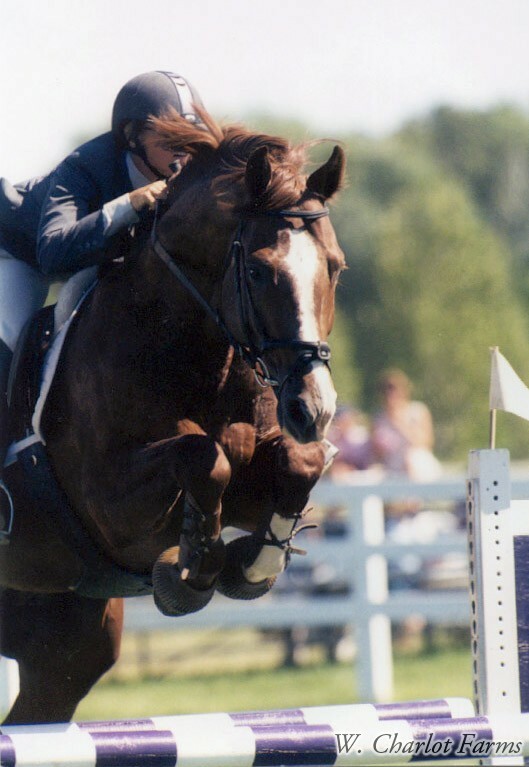 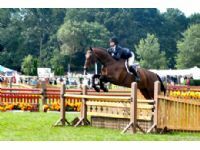 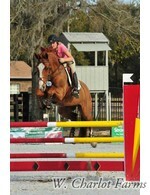 Several “Vivas” such as Viva's Romina and Viva's Don Juan have won young horse jumper classes both in Canada and the US. 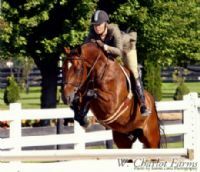 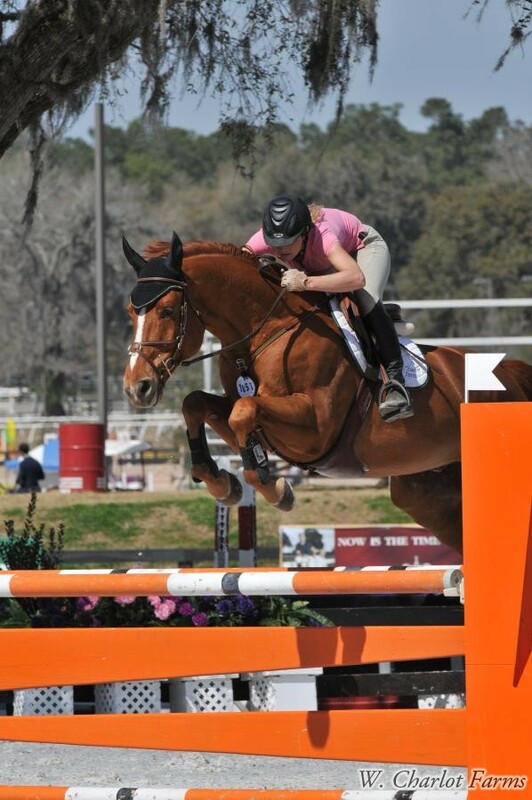 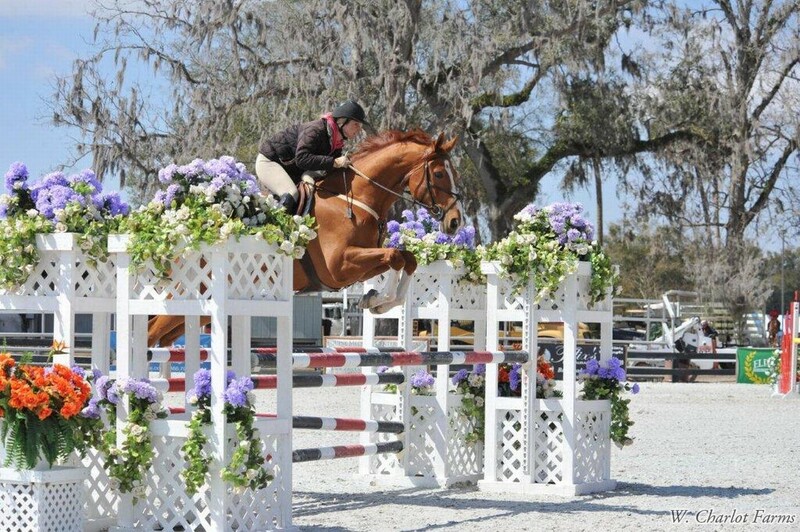 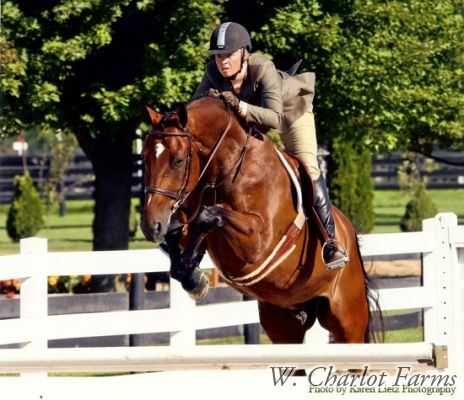 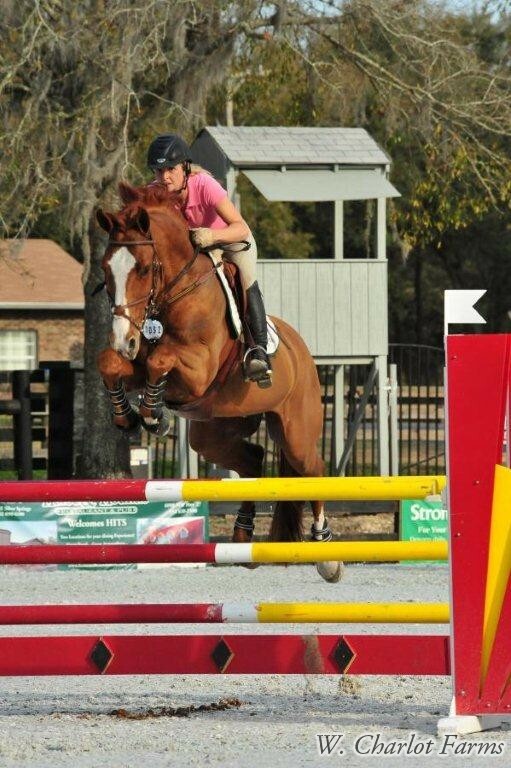 Viva's Romina is a top young jumper prospects in the US and is offered for sale by her new owner for a substantial six figure amount as a coming seven year old. 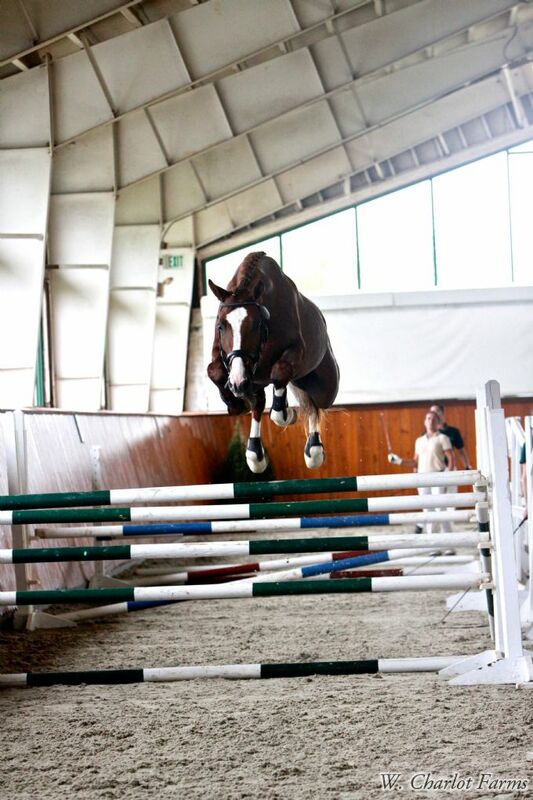 Viva Voltaire offers his outstanding temperament, movement, versatility and athleticism to your breeding program.